As a young man growing up in Shannon with a physical disability Padraic became accustomed to the words “you won’t be able to do that”. When you hear those words often enough you begin to question your own ability. However as he matured Padraic gained a resilience from that doubt and has worked over the last ten years to prove his own ability and the ability of all people with disabilities. Padraic graduated with a Masters in Marketing from Limerick Institute of Technology and has worked since then in the area of administration and finance. His real passion however lies in advocacy and he is the current Chairperson of the Clare Leader Forum, which is an independent group of people with disabilities who work to create a voice on disability issues in Clare. Padraic has helped the Forum grow from strength to strength and with his support the Clare Leader Forum has now become one of the key cross-disability representative groups in Clare. At a national level Padraic has also continued to promote the rights of people with disabilities through his work with the Center for Independent Living and more specifically through his role on the Value for Money (Transforming Lives) committee. In a personal capacity Padraic has been an advocate for people with disabilities for a number of years and has work one-on-one to promote self-esteem and confidence where people require assistance to use their voice. As a Personal Assistance Service (PAS) user he is a Leader and strong believer in the Independent Living philosophy. 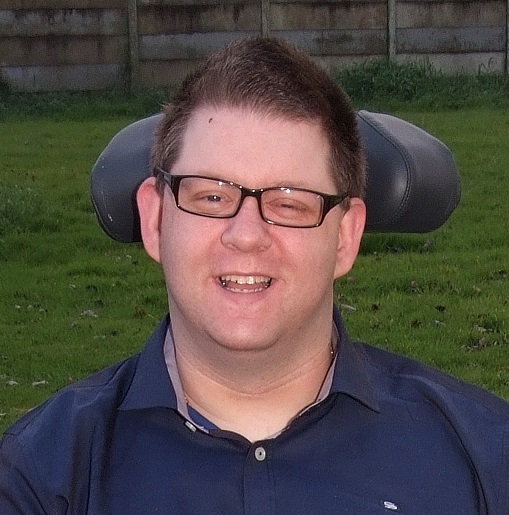 Padraic is currently working to further his independence through direct payments and believes that the appropriate supports are the lifeblood of independent living and vital to any progression for people with disabilities. Padraic is delighted to be nominated onto the Clare PPN Secretariat as he believes he has the skills and experience necessary to fulfil the role. He is passionate about ensuring the voices of all people who need support to participate fully in society are heard and looks forward to the continuing growth of the Clare Public Participation Network.